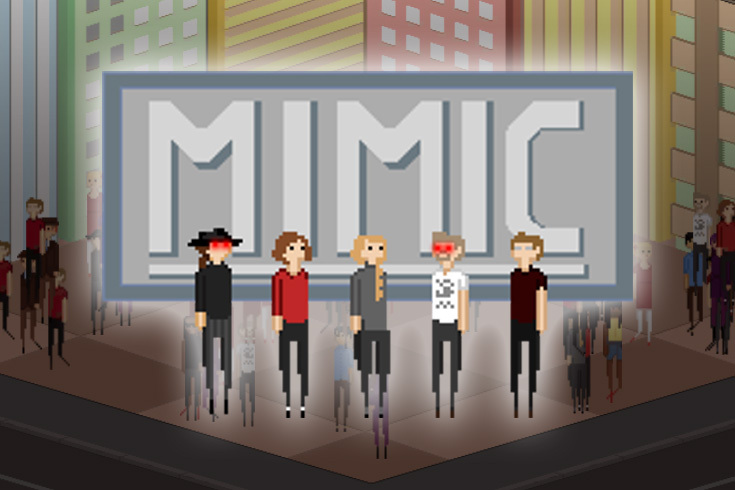 Mimic is a local multiplayer party game borne of a Global Game Jam project. 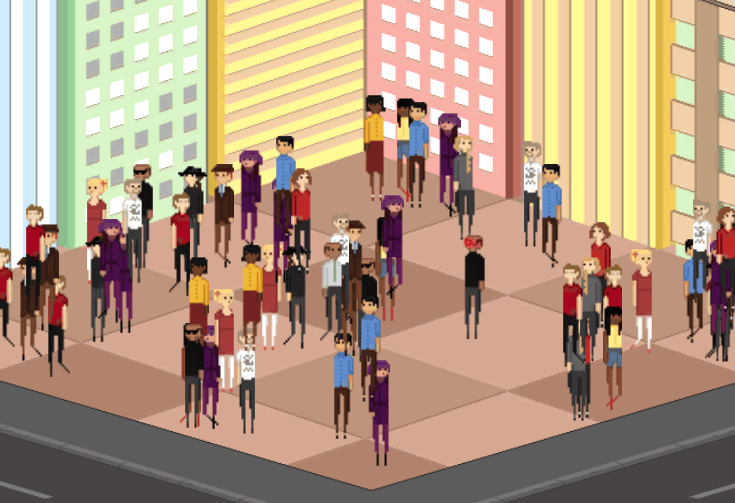 You and up to three others play as contestants on an alien game show, possessing humans in a crowd and seeking to eliminate each other. The catch is, you don't know who you are, and any obvious movements may make you the next target! 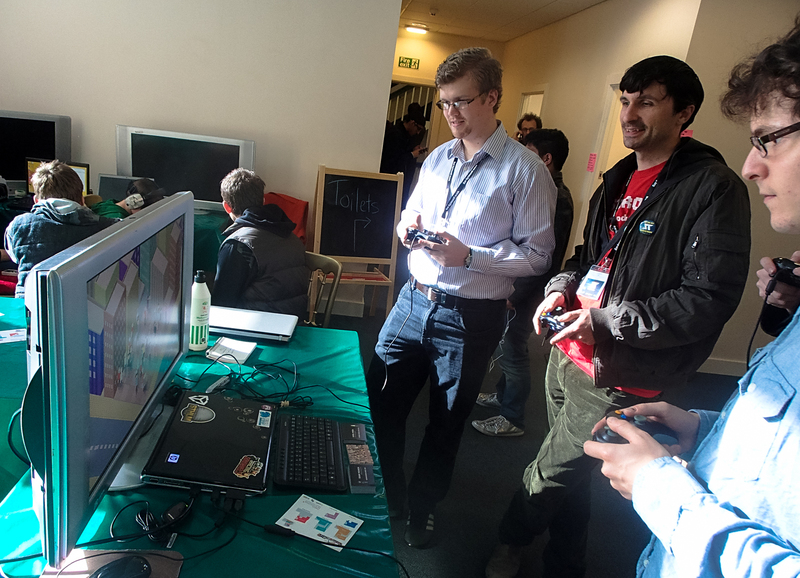 Developed by 'Team Mimic' - myself and Daniel Nyberg - based on a Global Game Jam project from 2014. That version also included the efforts of Tove Brantberg, Oscar Romin and Sofia Peinert.